The HRC was "conceived by hunters for hunters"to train in true life hunting situations. Those at our local level train for those real life situations as well as basic fundamental training drills. 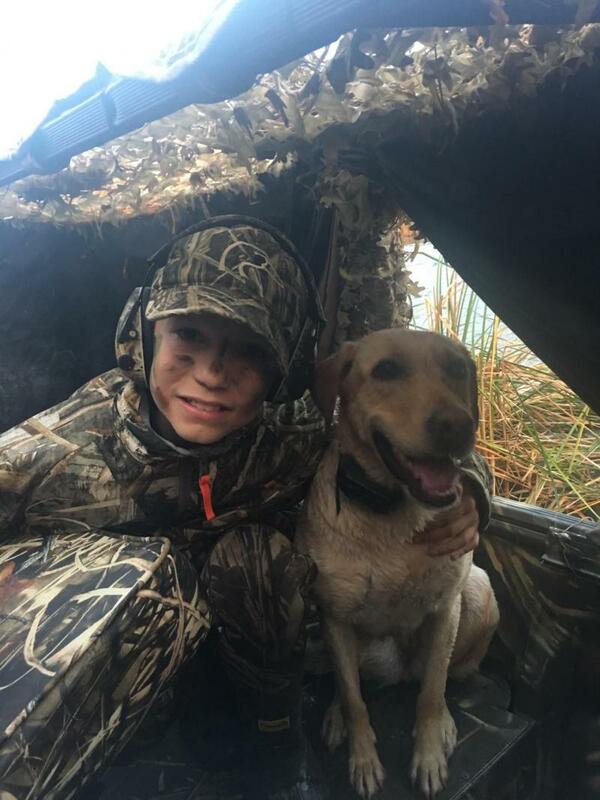 Southern Michigan HRC is a charter member of the National Hunting Retriever Club, Inc. and is affiliated with the United Kennel Club, Inc., the world's largest working dog registry. 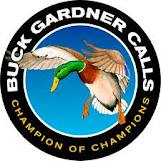 UKC, Inc. licenses our hunts, maintains our retriever's points and awards the titles that our retrievers earn. 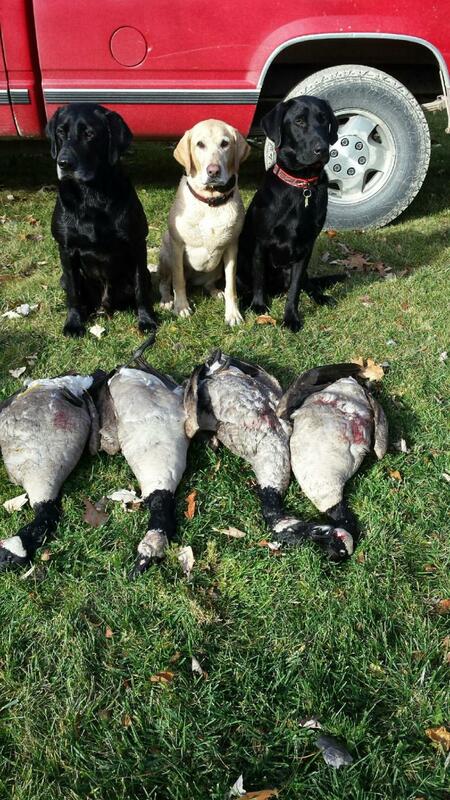 The Southern Michigan Hunting Retriever Club is for retriever enthusiasts located in the southern Michigan region. We have training grounds available in Jackson and surrounding counties. While retriever training books and videos are helpful, training with a group of people allows you to meet others who have had, or, are having the same training issues you are having. Plus, many of the people who you train with will motivate you to improve the skills of you and your dog. All this training truly pays off when the real hunting season comes. Please Sponsor our Raffle Donors!